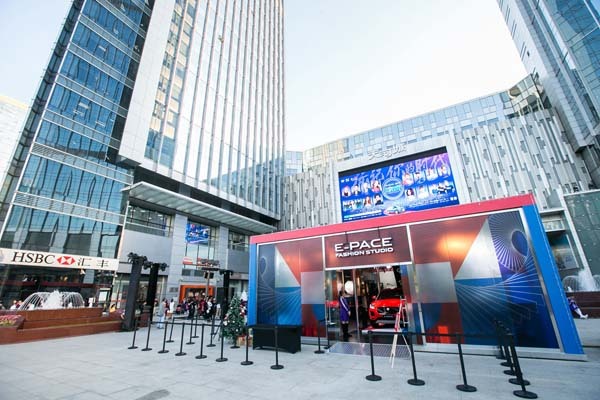 The Jaguar E-PACE is playing centre stage at a fashion pop-up outlet in Guangzhou, China. 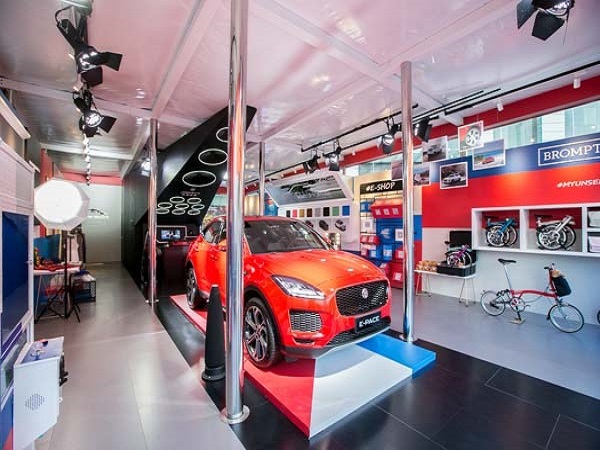 The E-PACE Fashion Centre created to showcase the best of British lifestyle, is the first of six stores to open across the country. 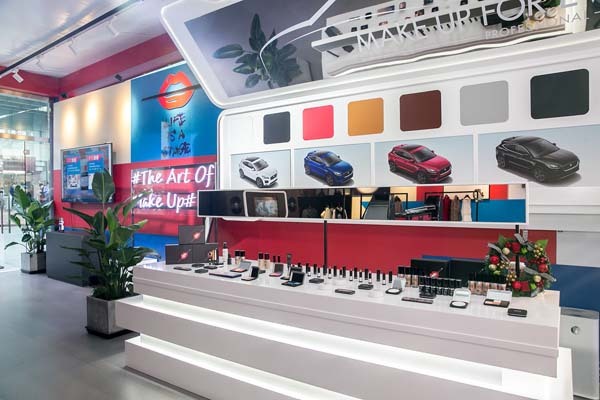 Alongside the Jaguar is a selection of make-up created by Make Up For Ever, which has attempted to capture the beauty and personality of the E-PACE through colour. 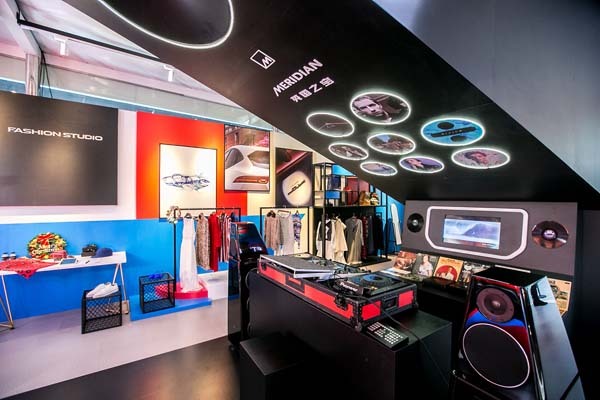 There are also prominent displays for Brompton, famous for producing foldaway bicycles, and Jaguar’s premium audio system partner Meridian. 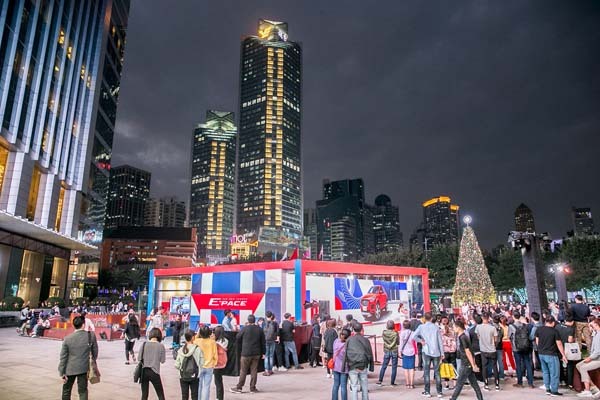 The plan is to roll-out this concept further afield, with Shanghai and Beijing two cities earmarked for similar pop-up stores in the future.